We offer a comprehensive suite of job search and career exploration services. In today’s market, finding a job can be challenging and downright frustrating! Endless online applications, job boards, LinkedIn messages, and recruiter follow-ups. We offer consulting services for the new graduate seeking their first introduction to the workforce or the experienced professional looking for that next step or career change! Whatever your goal, Rock Career Development can help you get there! One of the major challenges in securing a job is MARKETING. Applying and being selected for jobs requires successful marketing of your personal brand. 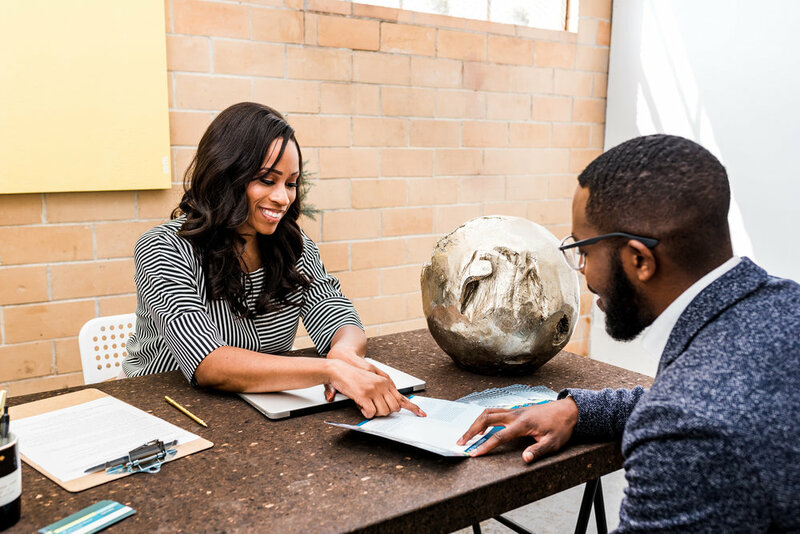 We are proud of offer one-on-one personal marketing strategy and interview preparation sessions that will reveal proven secrets and tips for effectively building your personal brand and ensuring success in every interview. Many people fail to receive callbacks for job opportunities due to ineffective marketing tools, such as a poorly crafted resume or a lackluster interview performance. In order for you to set yourself apart from the sea of applicants, it is important for you to make an outstanding first impression and properly market yourself. We offer in-depth resume review, editing & revision for our clients, as well as cover letter writing and editing. Contact us for a free Resume & Cover Letter review today! 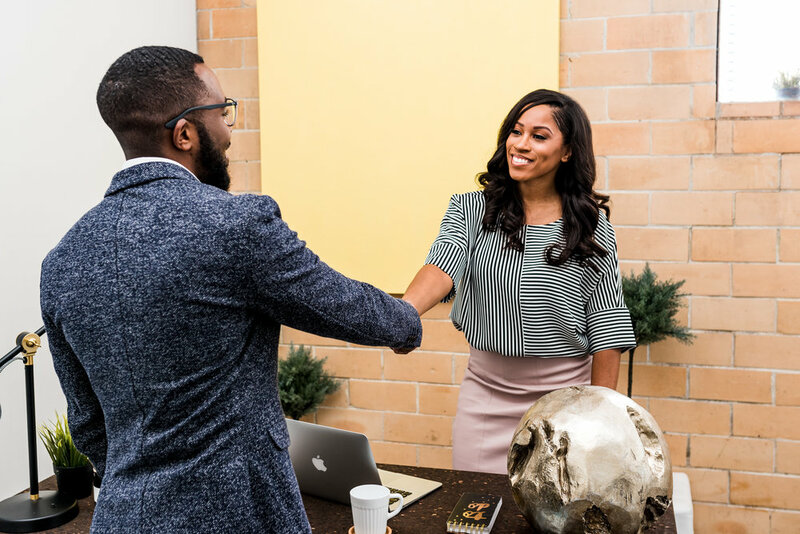 Networking is an essential tool to ensure success, not only during the interviewing phase, but after you've started working in your profession. Promotions are based not only on ability, but personality & network. It's not about what you know, but WHO you know! We offer powerful networking tips and resources to break through the barriers of isolation & into the next level of your career. Book your consultation today!